Newts eat a diet consisting of slugs, snails and worms, with the occasional other small bird, fish or rodent. Newts are carnivores, but they cannot move quickly to catch prey. This means they have to survive on animals that are slower than they are. Newts have several strategies for catching their prey, depending on the environment and the type of animal coming by. 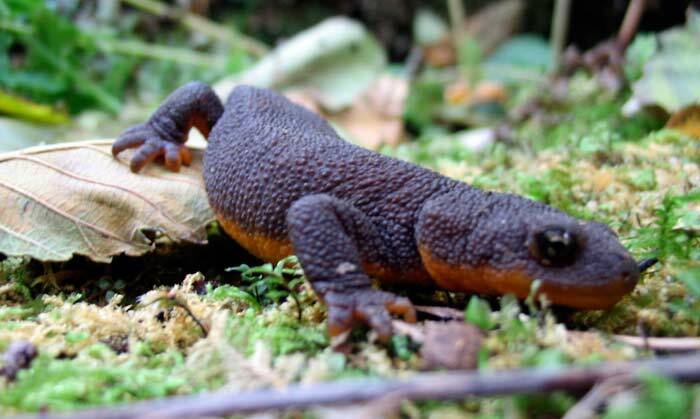 Newts may hide in shady areas or burrow slightly in the mud in order to pounce on slower-moving species going by. Newts have very sharp teeth, so they can also sneak up on prey and then quickly bite to kill.